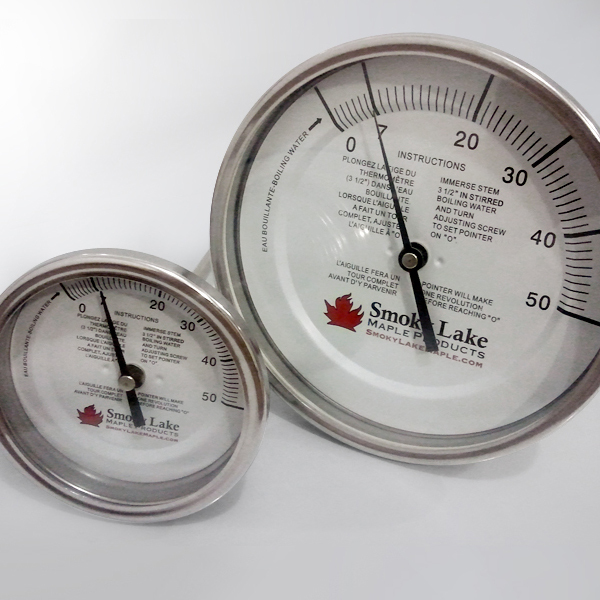 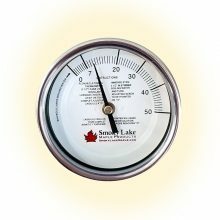 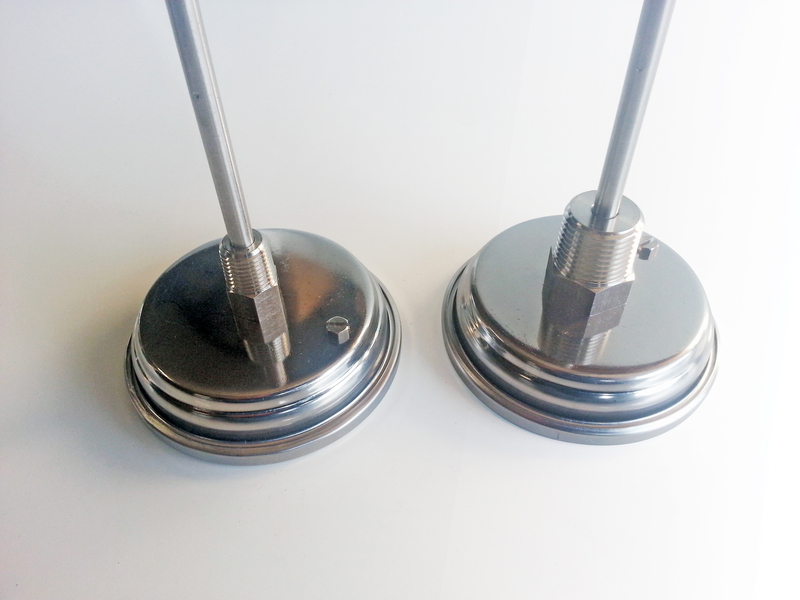 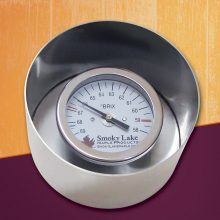 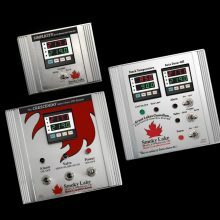 We have two different types of scales available on our dial thermometers. 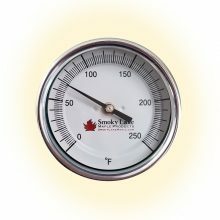 Select one below to learn more about that thermometer style and/or to make a purchase. 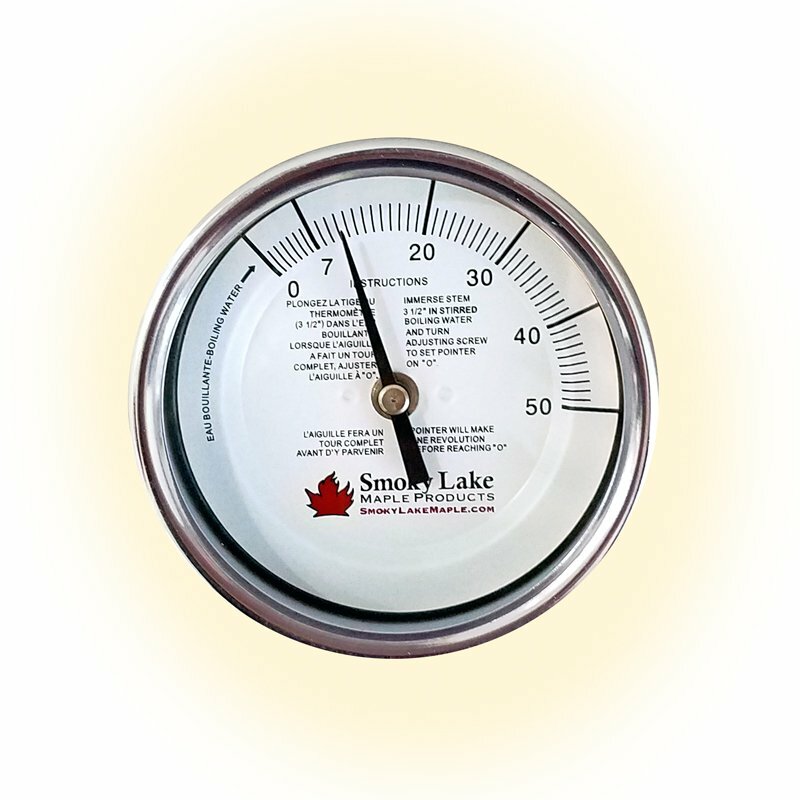 Be the first to review “Thermometers” Click here to cancel reply.